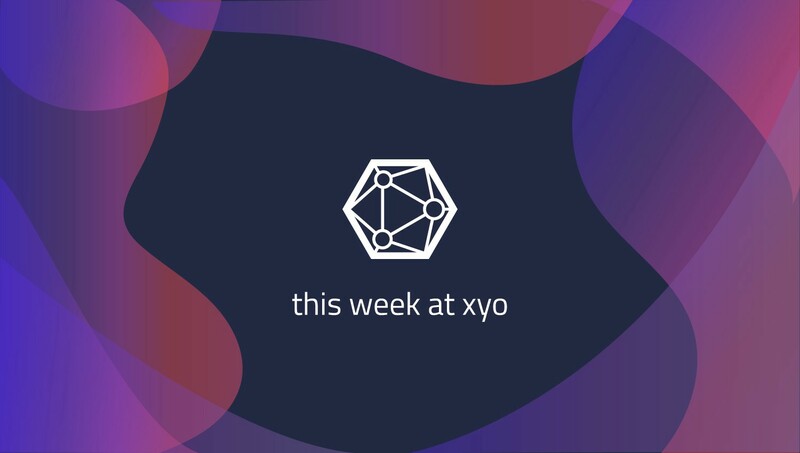 Last week, we told you about one of the most exciting upcoming implementations of XYO. Here’s that news, along with everything else you might have missed. We’ll have more info on this major partnership once we can share some specifics about how they’ll be implementing XYO technology! For the past few years, nearly every product XY sold was shipped out of our offices here in downtown San Diego. We’ve definitely outgrown that — our fulfillment team now has its own warehouse that allows them to be incredibly more efficient and gives them room to grow! We love to get the chance to teach new people about XYO. Later this week, Data Scientist Erik Saberski will be a featured speaker at Austin’s Global Block Builders Conference. Plus, last weekend, Bryce Paul, our Head of Business Development, spoke at Tokyo’s Teamz Blockchain Summit. We introduced you to Tyler Hill, who joined our Customer Obsession team earlier this year. A few weeks ago, he was on the phone with an XY investor — one who he learned had been his regular years earlier when he was a barista! Last week, I spoke with Craig Anderson, who started a crypto-based charity to support after school programs in Sacramento! Check back here later this week for news on our upcoming developer conference!